Adam Loving is a full-stack software developer with over 20 years professional expertise and a keen interest in growth hacking. Adam is a Category-4 bike racer with the Taco Time NW Cycling team and has released 16 self-produced rock songs (as of this writing) on Soundcloud under a pseudonym (because his singing is embarrassing). 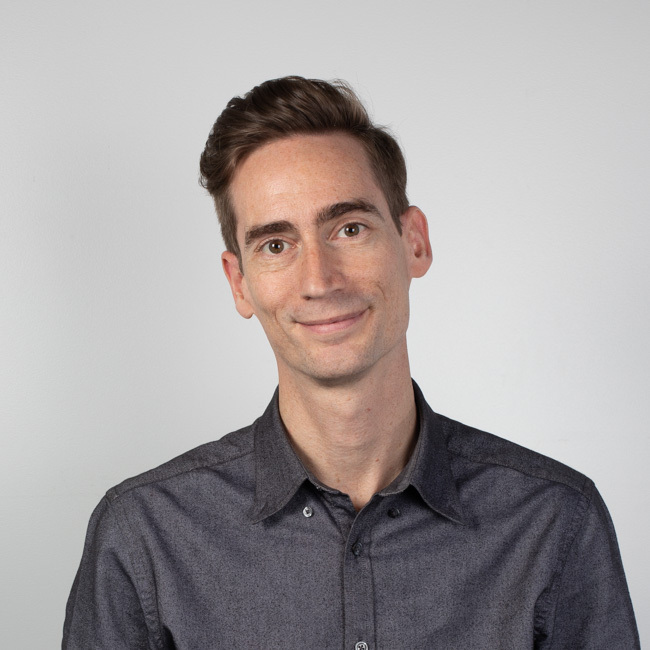 Cited in Lotus Magazine in his early teens, Adam's passion for viral user experience design led him to create Twibes Twitter Groups in 2009 which launched to 40,000 DAUs in a weekend. Later, Adam's company Linksy was funded by Techstars in 2012. As a freelancer, Adam has helped Seattle startups like Haiku Deck, Big Door, Gist, and Ookla. He also shipped code inside Window 2000, helped launch IBM OS/2 Warp, convert Nordstrom.com from Java to ASP.net, and worked on the BMW Formula 1 Web site while living in London, UK. Adam briefly got burnt out on programming in 1996 and took a short 11 month trip around the world to visit 24 countries.